My favourite thing about Algonquin is the misty mornings that we awaken to each morning at this time of the year. Our guests appreciate the Algonquin wolves who have enlivened our Algonquin canoe trips this fall with howls echoeing over the landscape. Algonquin loons are preparing to depart to the east coast, in mid summer they often awaken campers lucky enough to share a lake with them. 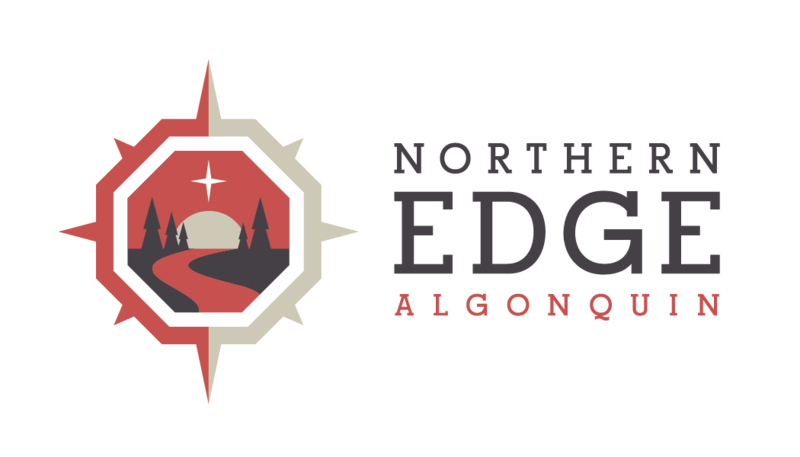 In late fall many school groups make the visit to Algonquin to catch fall colours on canoe trips. Whatever your experience of Algonquin, it is sure to catch a hold of something deep inside and not let go.